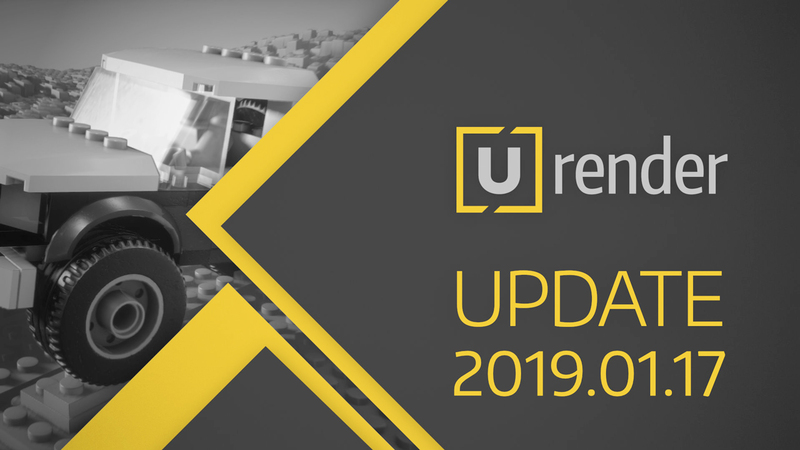 This small update to U-Render has several bug fixes for both the Standalone and the Cinema 4D plug-in. This is a bugfix release. Please make sure you update both the standalone renderer and the Cinema 4D plug-in. – Camera jitters when scene scale is larger. Fixed general transformation precision issues. – Motion blur direction is wrong in certain situations. – Incorrect motion blur when rendering a single frame. – Objects on layers with render visibility on were always visible. – Update Check Dialog no longer blocks UI.